MLA College will be in Southampton at the Ocean Business 19 on 9-11 April (IMarEST / MLA College, stand W25). Please visit our stand and meet our team for having a chat about our Higher Education Hydrography and Maritime Operations distance e-learning programmes or our MSc top-ups in Engineering for Marine Professionals, Meteorology, Oceanography, Hydrography and Sustainable Maritime Operations. You can access the OB website by clicking the link below. Modern ships and seafarers are prime targets for cyber-attacks. It has been shown that bridge systems such as GPS, ECDIS, radar and autopilot systems can be compromised by outsiders which poses a significant safety risk. And it is not only vessel navigation that can be undermined, but control systems for ballast water, vessel stability, engines and propulsion can all be targeted by increasingly sophisticated cyber criminals. 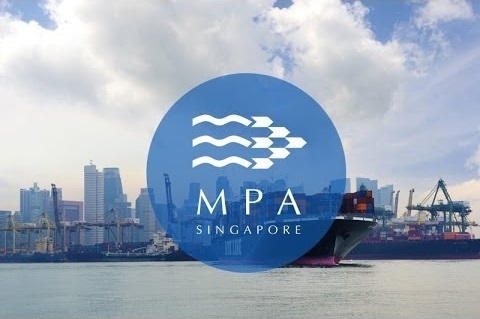 The Maritime and Port Authority of Singapore (MPA) has announced they will continue to provide the Maritime Cluster Fund (MCF) in 2019, which will support companies and individuals develop their industry skills. Marine and maritime professionals from Singapore can apply for up to 70 per cent funding to study with MLA College. Dr Paul Wright joins our team! 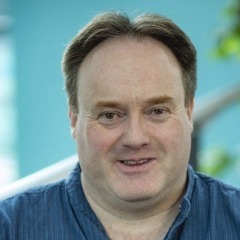 We would like to extend a huge welcome to our newest Lecturer, Dr Paul Wright. Paul will be assisting our Programme Leaders write and develop new modules across our complete suite of courses. Fieldwork, lab work and data analysis are his specialisms due to his self-confessed nerdy fascination for data, numbers, statistics and maps. Read more: Dr Paul Wright joins our team!